Ask us a question or send us a message if there's anything we may do for you, we will get back to you asap. 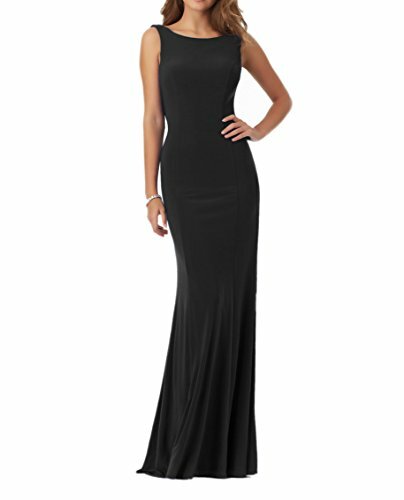 Jersey Be classy and stylish with this Fitted Mermaid Jersey Prom Dress with Beaded Criss-Cross Detail and Cowl Back . Normally,our Order processing time is about 10 days. For shipping, standard shipping usually takes about 7 -10 business days ,expedited shipping takes about 3 to 5 business days. Pls choose according to your schedule. 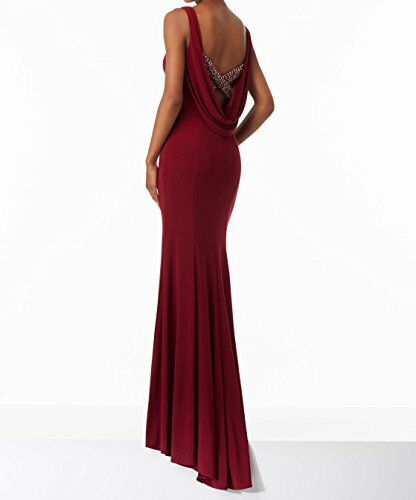 It is great for prom, formal party, celebrity party, bridesmaid, homecoming, banquet, military ball, evening, wedding party and other special occasion. Customized sizes and colors are also available. Please send us your detail size: Bust, Waist, Hips and Hollow to Floor. (See Product Description list) , we are always at your service.